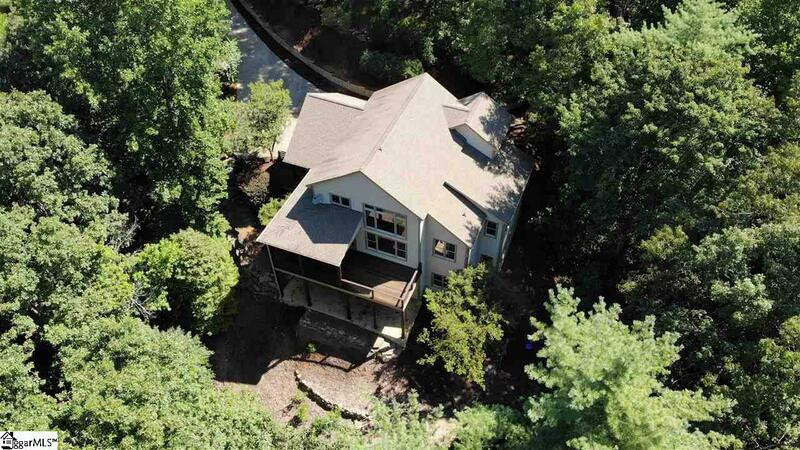 Privacy, deep water, room for family and friends and convenient to amenities! 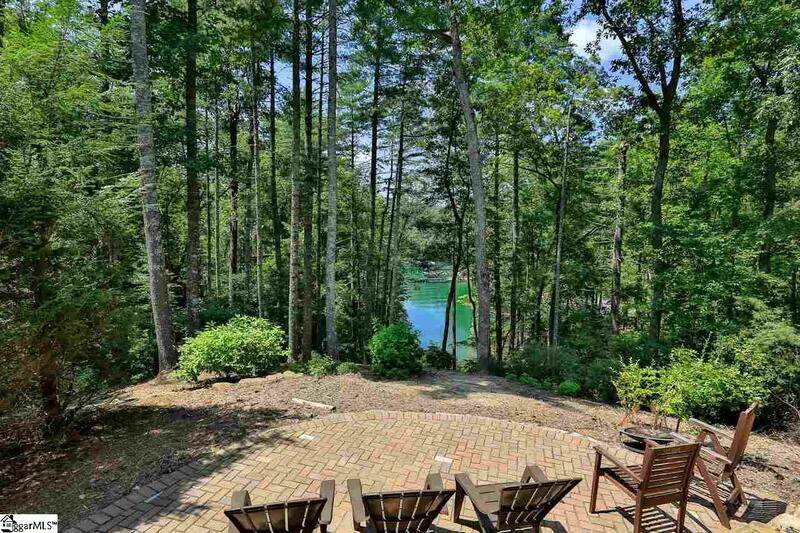 This Cliffs at Keowee Vineyards waterfront home offers options for sharing with large master suites and full kitchens on both the main and lower level. Each master boasts a private sitting room separated by French Doors. An inviting private setting in the woods sets the stage and the deep water cove punctuates the value. Large family? Lots of friends? Sleeping quarters on the upper level include 3 bedrooms, a master suite on the main level and another on the lower level PLUS another sleeping option on the lower level that is not counted as a bedroom. 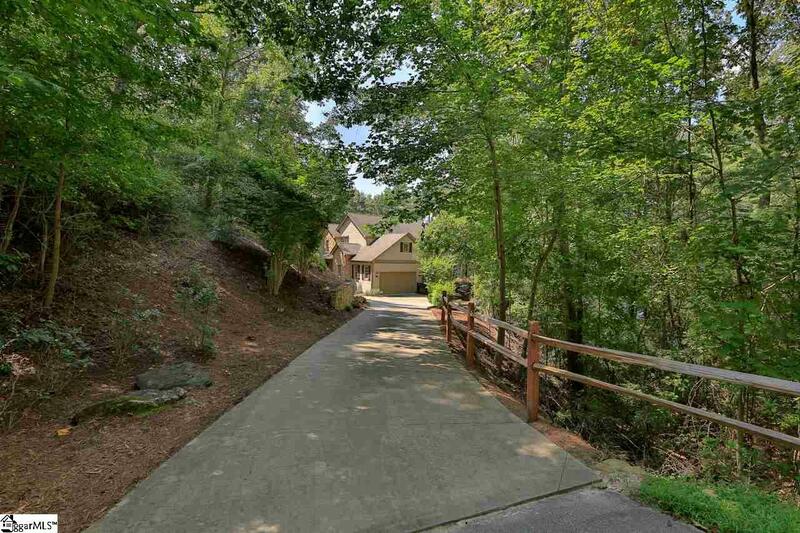 Outdoor space includes a paved firepit patio situated just off two large porches on each level of the home. The second kitchen on the lower level enhances entertaining closer to the lake. The platform dock can accommodate a floating lift with cover. Equivalent to having a covered dock, this new option has some merit as possibly being a better option as the roof affords your boat better protection. Family gathering beckonsThis waterfront retreat is perfectly designed for multi-family use. Pine floors on the main level, oak stairways, wainscoting, and soaring wood ceilings enjoy the light from large windows that enjoy the lake views. Be on the water in a fabulous community for less than youd imagine. 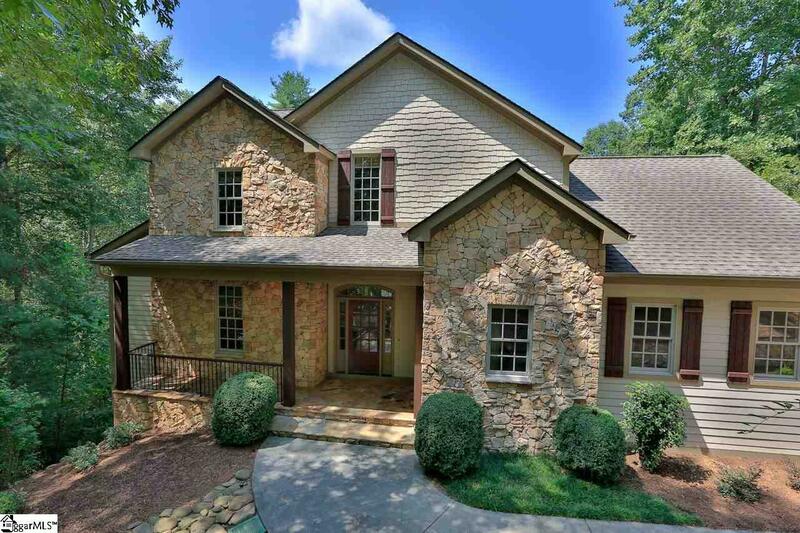 The Cliffs at Keowee Vineyards is a gated community offering amazing amenities. Wed love to give you a tour and assist you in understanding all that comes with being a member of The Cliffs!